Welcome to the Julie Grantz Memorial Fund website. Our mission and passion is helping local children in need. For over 12 years the Julie Grantz Memorial Fund has been raising money and toys for The Salvation Army, the Southern Indiana Marine Toys for Tots Foundation Campaign, and local charities that help children in need. The First Annual Julie Grantz Memorial Fundraiser was held the first Saturday of December, 2005, and currently is held at the beginning of the holiday season each year. In the past, an Annual Golf Scramble in the summer and an Annual Dance during the holidays were held to raise funds for the The Salvation Army and Toys for Tots campaigns, as well as making donations to smaller local charitable needs. The Golf Scramble and Dance have been suspended but our fundraising efforts have not. Now most fundraising is done through this website, social media and standard mail. To date the dances, golf scrambles and online and mail campaigns have raised over $95,000 for the Southern Indiana Salvation Army and other local charities that specifically help local chidlren in need. In additon, we have collected more than 26,000 toys for the Marine Corps Toys for Tots Campaign. 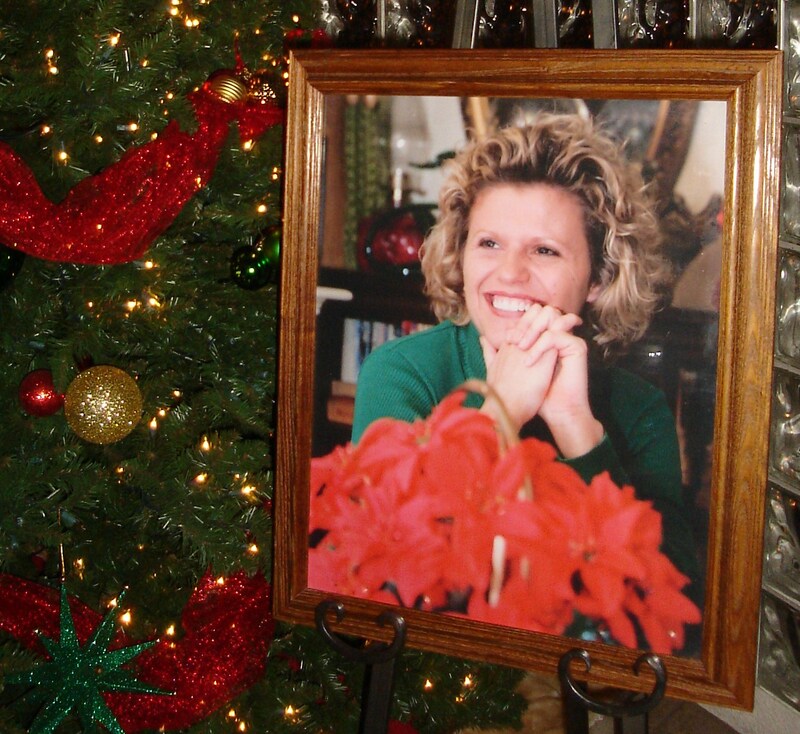 The Julie Grantz Memorial Fund was started in loving memory of the charitable heart and soul of Julie Staser Grantz who died tragically in a one person car accident on June 19, 2005, at the age of 36. Julie's husband Chuck Grantz, her two sons, Andrew Grantz and Nathanial Grantz, along with the Staser, Carney and Grantz families, wanted to honor her memory and her love of helping people, especially children. Click on the Donate to JGMF link to make your tax deductible donation today! On behalf of the Staser, Grantz and Carney families, we thank you and all the many volunteers who help make our fundraising campaigns a success!